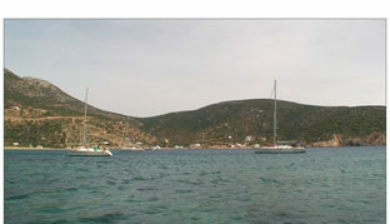 (Greek: Σίφνος; the spelling Siphnos is obsolete in English but still by convention often used to refer to the island in ancient times) is an island municipality in the Cyclades island group in Greece. 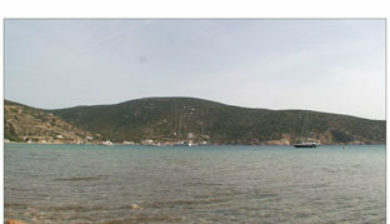 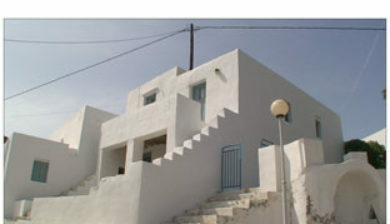 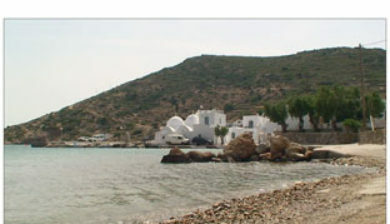 The main town, near the center, known as Apollonia (pop. 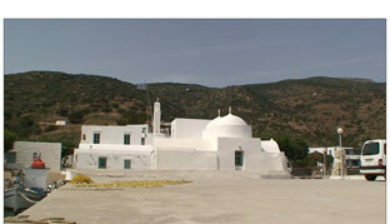 869), is home of the island’s folklore museum and library. 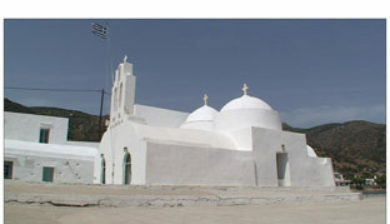 The town’s name is thought to come from an ancient temple of Apollo on the site of the church of Panayia Yeraniofora. 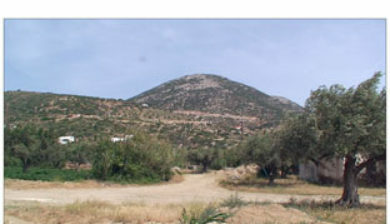 The second-largest town is Artemonas (800), thought to be named after an ancient temple of Apollo’s sister-goddess Artemis, located at the site of the church of Panayia Kokhi. 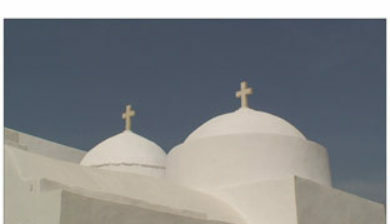 The village of Kastro (118), was the capital of the island during ancient times until 1836. 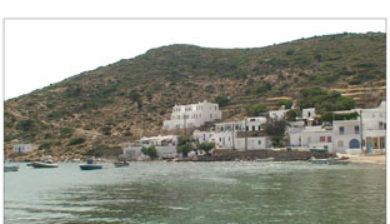 It is built on top of a high cliff on the island’s east shore and today has extensive medieval remains and is the location of the island’s archeological museum. 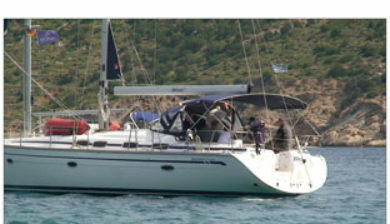 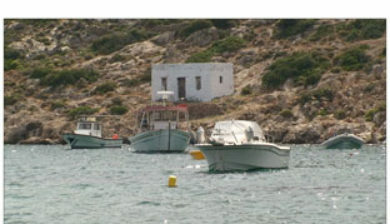 The port settlement, on the west coast of the island is known as Kamares (245).